We welcome the arrival of our new medium brown stud male from the well known Millduck Alpaca Stud in Australia. 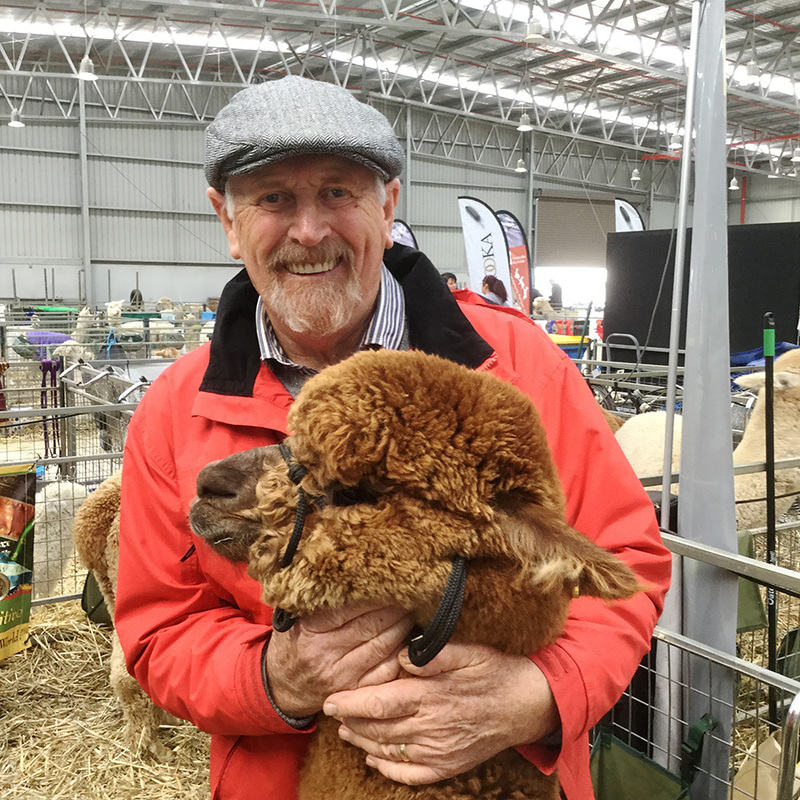 MD Tyson has impressed with both his genetic background (MD Oregon and Banksia Park) and with his dense and stylish fleece. He will start his stud duties at Waratah Flats as an “in-house” stud male, adding another layer to our colour breeding programme.